This is a beautiful Rhombus mirrored candle holder, perfect fro all of your candle holder needs. It is the perfect candle holder that is perfect to hold your candles. 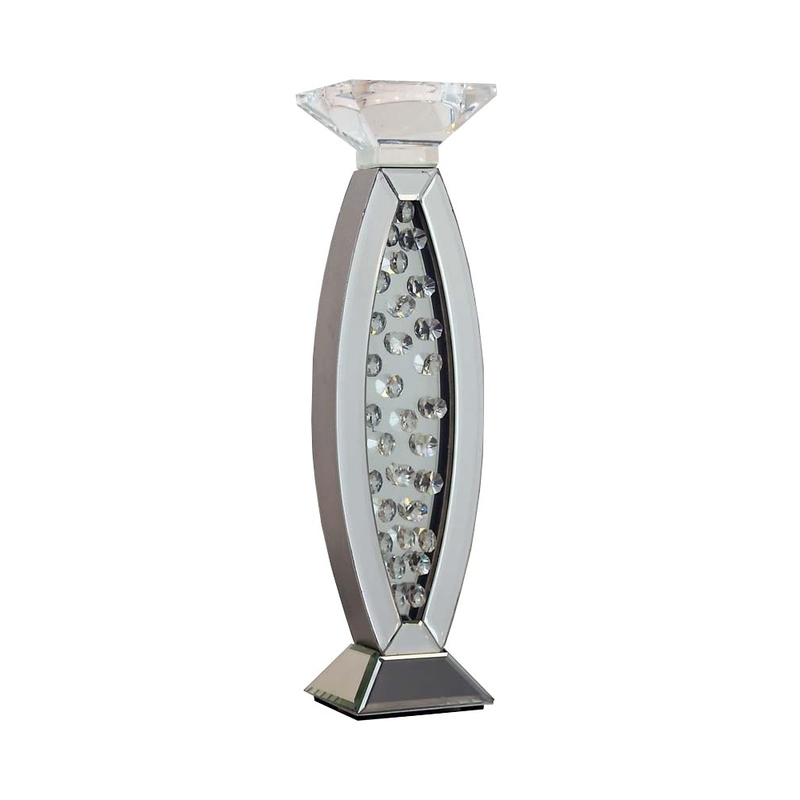 It is a sophisticated candle holder and also modern at the same time. This has glass crystals on the front and back of the candle holder. This is part of the Rhombus range.